Be sure to bring a picnic as well as some extra bread: the duck pond is full of friendly ducks who love to be fed by kids. 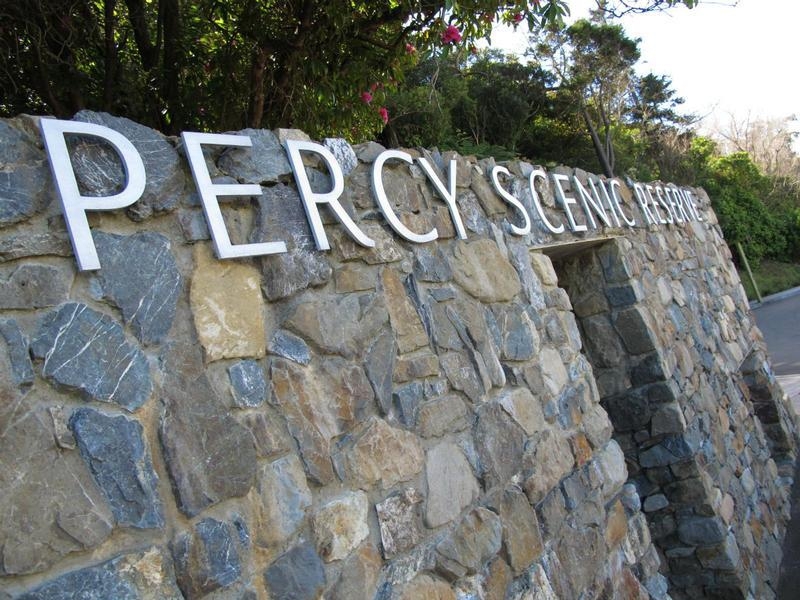 Just ten minutes out of Wellington City, Percy Scenic Reserve is home to native plants and birds, lovely waterways and scenic hiking trails. 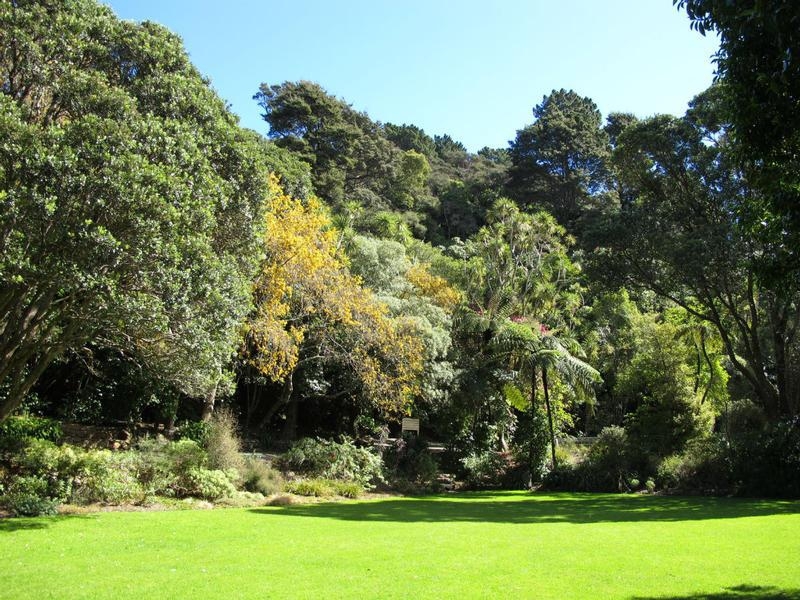 The 10-hectare reserve offers the perfect escape from the busy, urban centre of Wellington City. 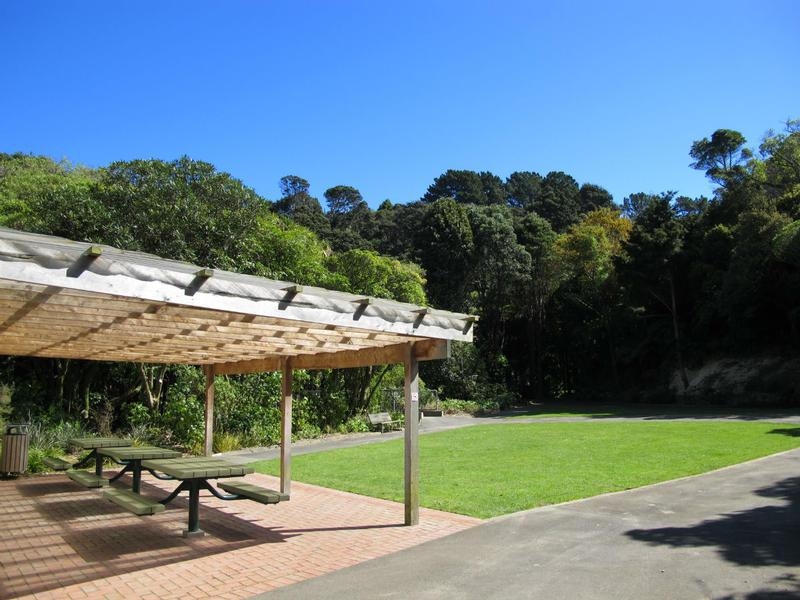 The trails winding through the park are easy for leisurely strolls and excellent for coples and families with small children. 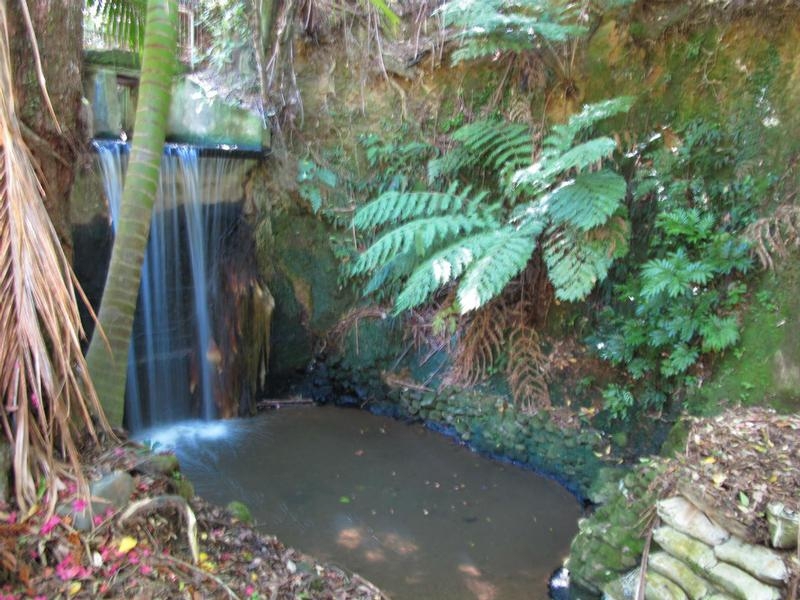 Following the trails will lead you to the reserve's picturesque waterfall, a spectacular sight. 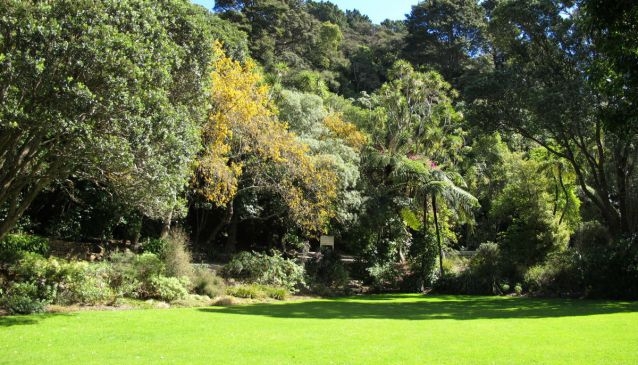 A highlight of the reserve is the collection of native, New Zealand plants, many of which are rare and endangered. The collection developed from the interests of the Percy family, who lived here from the 1840s until 1939. 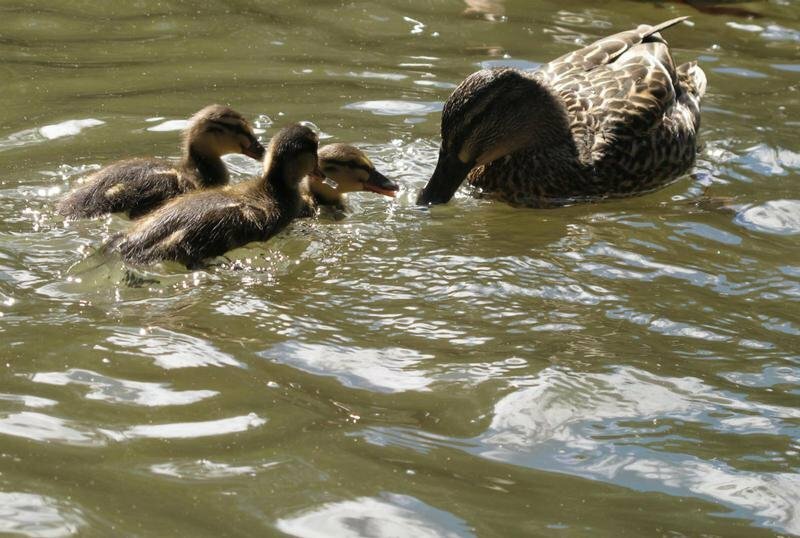 Be sure to bring a picnic as well as some extra bread: the duck pond is full of friendly ducks who love to be fed by kids. 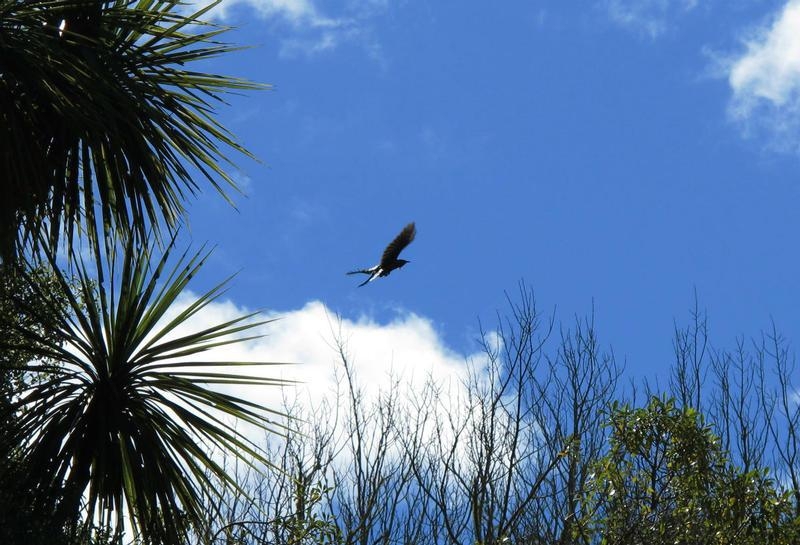 Keep an eye out for other birdlife as well, since the park attracts a number of native species.